Please use this form to describe your event gift requirements. For a quote on specific items, please provide as much detail as possible, including quantities of each. 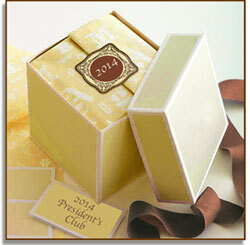 Include any special shipping requirements for your corporate gift items/ and number of locations. Please provide as much information as possible to describe your needs. If you have specific items, or packaging in mind, please fully describe. For assistance selecting items, just let us know the theme and price ranges. a confirming email will be immediately sent to your email address confirming our receipt. Need to talk to an event specialist right away?